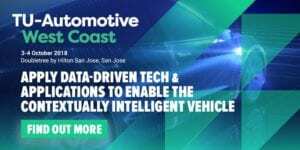 Dan Cauchy will be giving a keynote talk on Tuesday, June 5, on "Accelerating connected and autonomous vehicles through open-source software." We will be holding a face-to-face meeting in Tokyo on June 19, the day before Automotive Linux Summit. More details to come on the AGL wiki. Dan Cauchy will present at the event. Additional details to come.